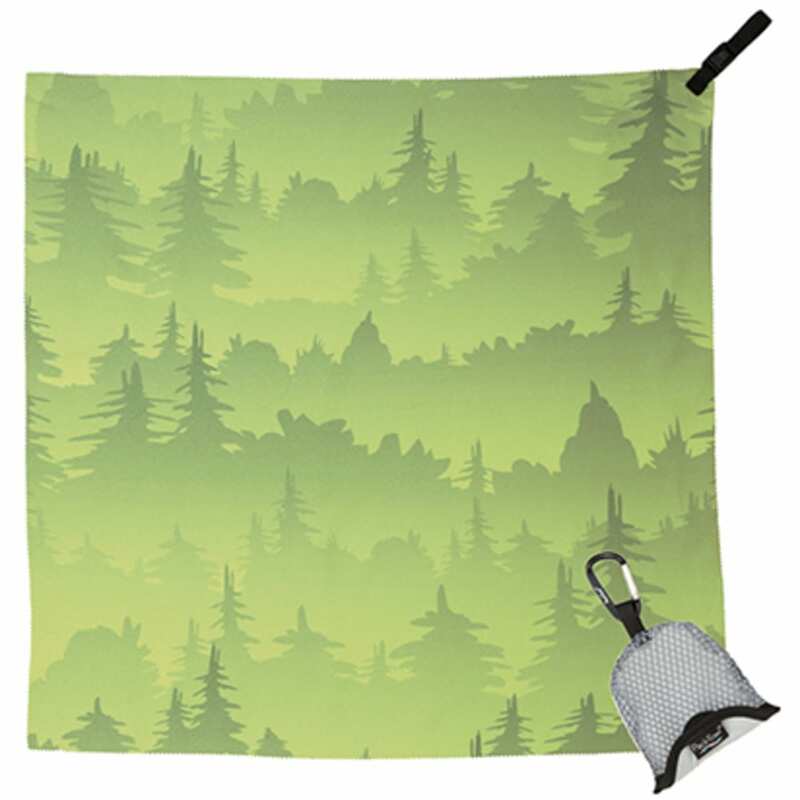 Packtowl’s handiest, most compact quick-drying towel, the Nano is surprisingly versatile. The smooth texture is perfect for drying faces and hands, wiping off glasses and ski goggles, and keeping the sweat out of your eyes when worn as a headband. The ultra-compact design means you can throw one in a pocket, or even clip to your backpack, for any situation where a little absorbency goes a long way.